This Nov. 18, 2012 photo provided by John Engel shows Olivia Engel, 6, in Danbury, Conn. Olivia Engel. Olivia Engel, was killed Friday, Dec. 14, 2012, when a gunman opened fire at Sandy Hook Elementary School, in Newtown, Conn., killing 26 children and adults at the school. 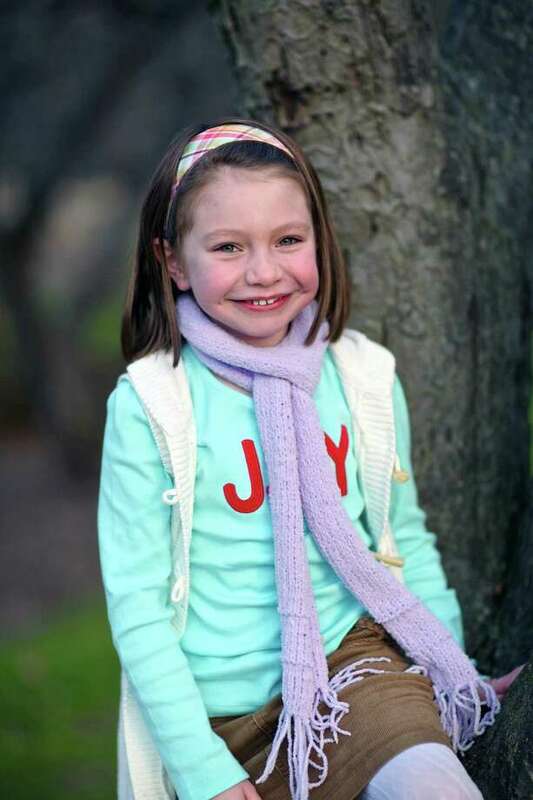 The images of Olivia Engel, 6, will live far beyond her short lifetime. There she is, visiting with Santa Claus, or feasting on a slice of birthday cake. There's the one of her swinging a pink baseball bat, and another posing on a boat. In some, she models a pretty white dress, in others she makes a silly face. Dan Merton, a longtime friend of the girl's family, says he could never forget the child, and he has much to say when he thinks of her.